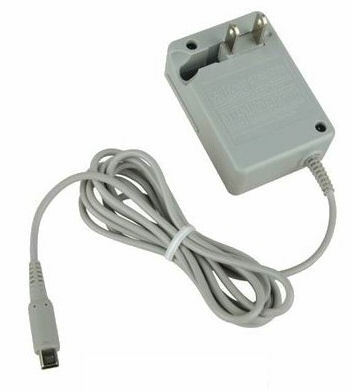 This Genuine Official Nintendo DSi AC Adapter is the same as the one included with every Nintendo DSi. Plug in the AC adapter and power the Nintendo DSi handheld video game system from any 120-volt outlet. The AC adapter also allows you to recharge the battery pack, even while you play. The small, lightweight design allows you to easily pack the AC adapter along with your handheld system for a convenient back-up power source. 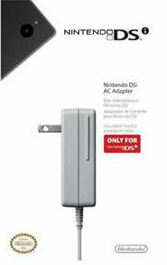 This adapter works ONLY with the Nintendo DSi video game system. 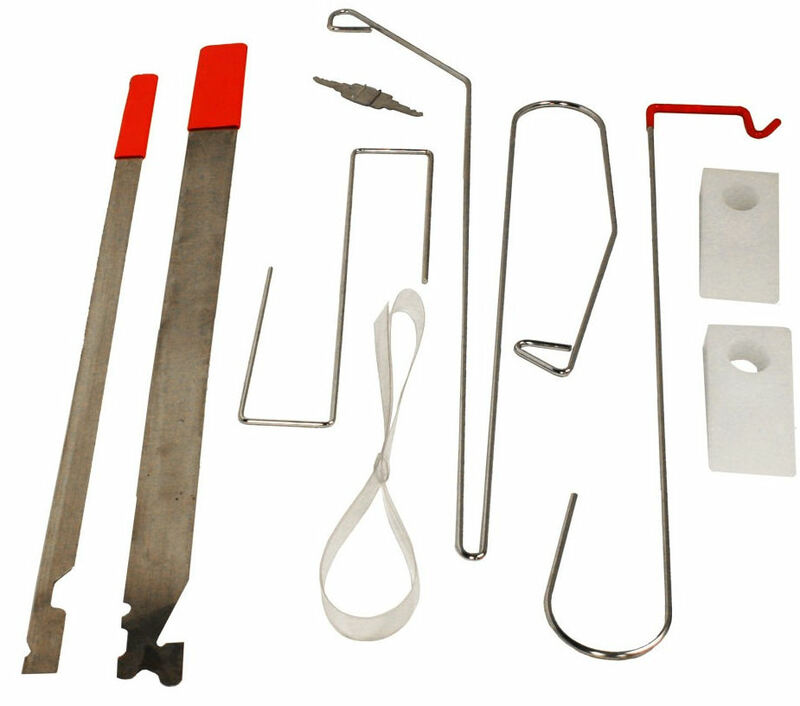 It will NOT work with the original style Nintendo DS, Nintendo DS Lite, or any other Game Boy system. They are bulk packed - no retail packaging.